At Snap Construction we realize the importance of your house. It protects all of your belongings and keeps you comfortable in Minnesota. When it comes to roofing, the Snap team installs roofs that are strong and will protect you from the elements. Like any building though, a roof leak can still happen. With our Lifetime Craftsmanship Warranty, you can be confident that if a leak happens, it will be addressed and fixed quickly by our roofing professionals. 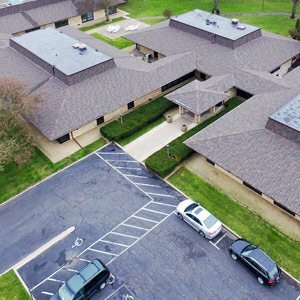 The first step that our Bloomington Roofing professionals will do is inspect the area and determine where the roof leak is coming from. Water doesn’t necessary drip straight down from the roof. It can enter the attic space and run down a rafter. Condensation that accumulates in the attic space can also cause a leak. This wouldn’t be a roof problem but rather an insulation situation that can be addressed. These are some common causes of roof leaks. 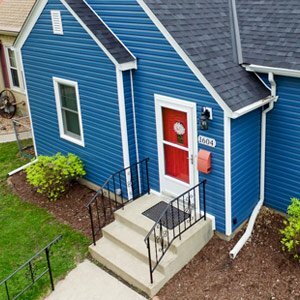 If you notice an area with a leak or water spots forming, call your local Bloomington roofing contractor immediately to schedule an inspection. Condensation build-up or a leak is something that should be addressed sooner rather than later to avoid additional costs. A roof protects your most important asset: your home. Call Snap Construction of Bloomington, MN today for a free roof inspection.